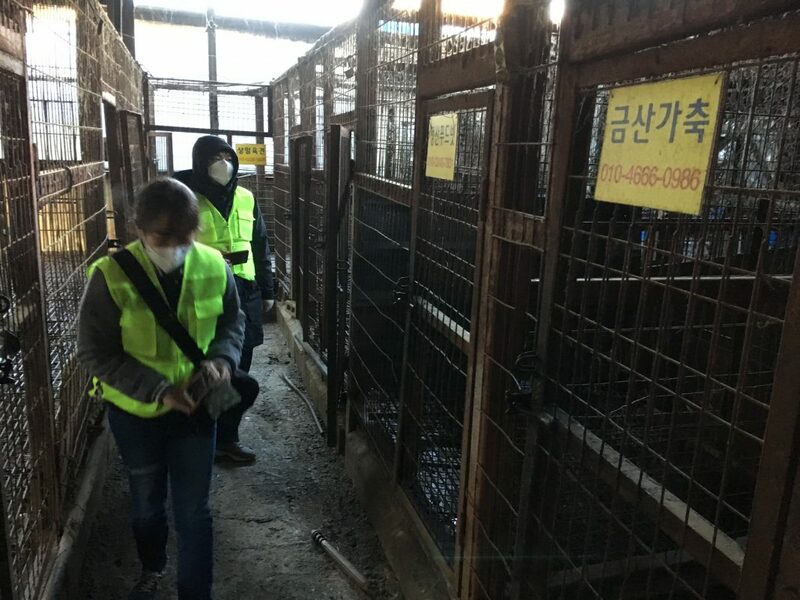 Another step has been taken in the eradication of the brutal dog meat trade in South Korea, as one of it’s largest dog slaughterhouses is shut down – with dog meat becoming increasingly unwelcome in Korean society. Taepyeong was the largest dog slaughterhouse in South Korea, made up of six individual slaughterhouses in which hundreds of thousands of dogs a year were gathered from the country’s thousands of dog meat farms to be horrifically killed by electrocution. Now, with what animal groups are calling a ‘landmark moment in the demise of the dog meat industry’, the slaughterhouse has been shut down. 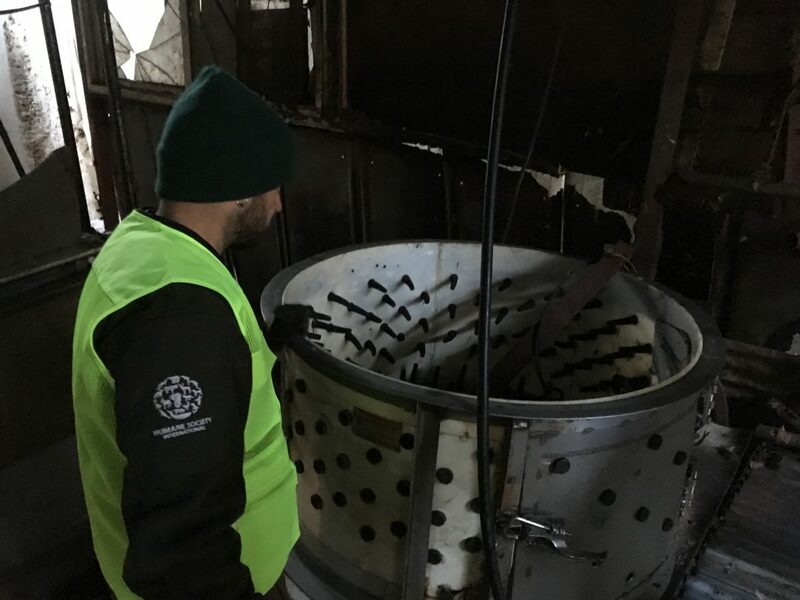 Five of the buildings will be bulldozed and the sixth will have its equipment and cages removed and destroyed. Humane Society International/Korea, Korea Animal Rights Advocates and the Korean Animal Welfare Association were on site to assist the Seongnam City Council and witness the historic event. HSI/Korea dog meat campaigners were on the scene, reporting that the conditions they saw inside were truly horrifying. 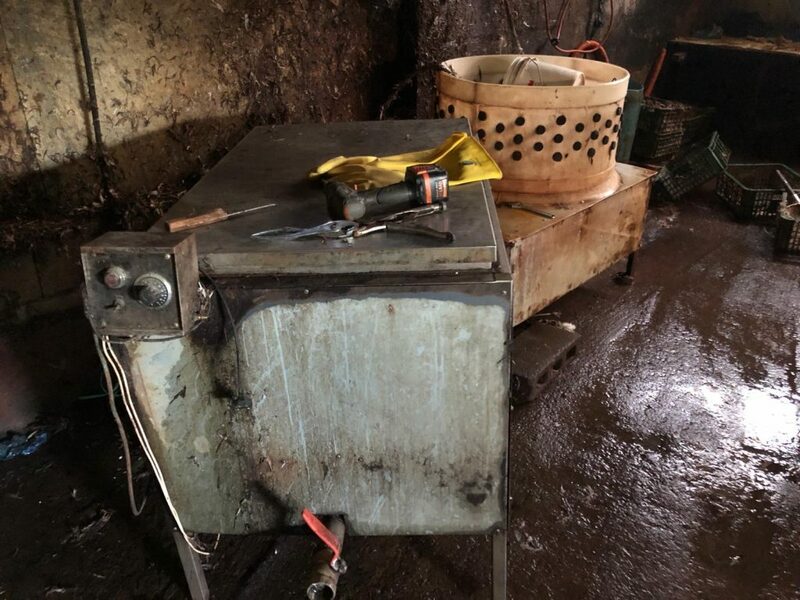 Electrocution equipment, knives, and a de-hairing machine were found along with the wire pens that once held hundreds of dogs. 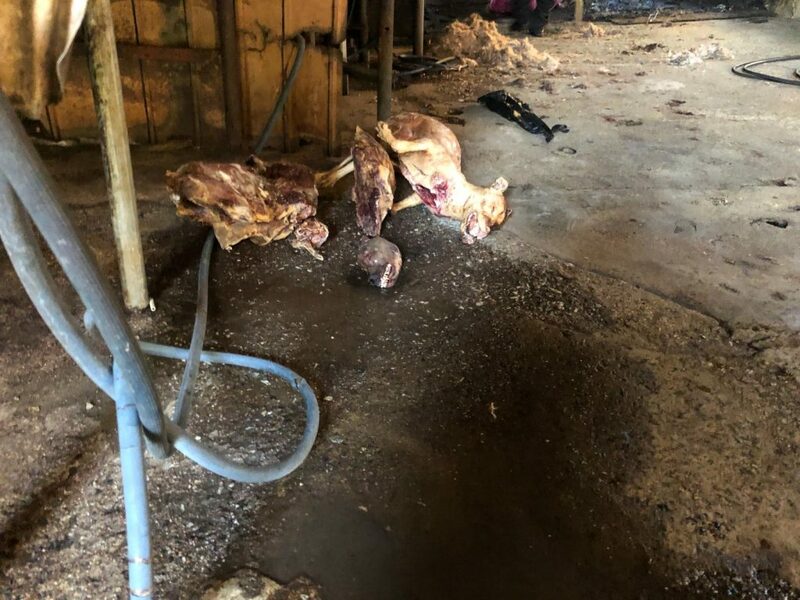 Remains of dogs were also left abandoned on the floor of the chilling slaughterhouse. 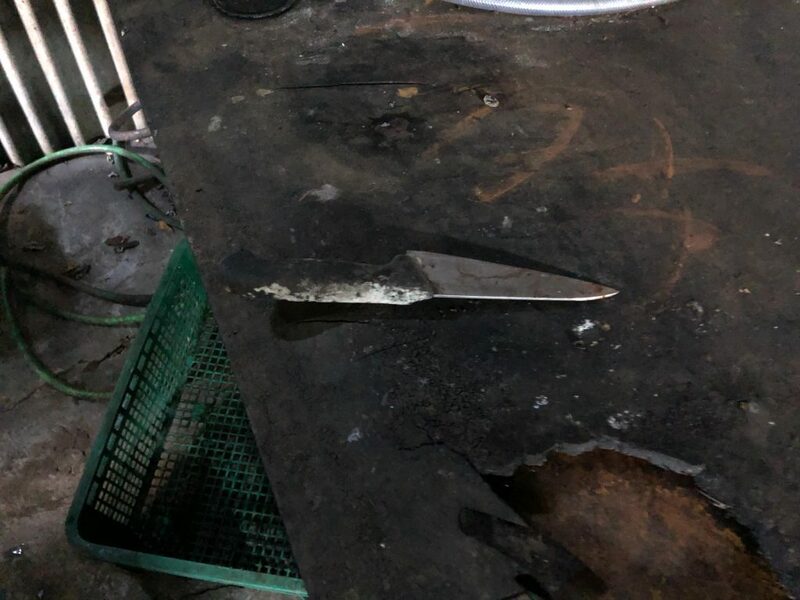 Nara Kim, HSI/Korea’s dog meat campaigner said from the scene, “Both as a Korean citizen and an animal campaigner, it was incredibly moving for me to a part of the historic closure of this notorious dog slaughterhouse. I shudder to think how many millions of beautiful dogs will have met their horrific fate at this place over the years. Moran Market was once the largest dog meat market in South Korea. As well as the closure of the slaughterhouse, the operation will see an additional closure of the market’s last remaining live dog vendor. 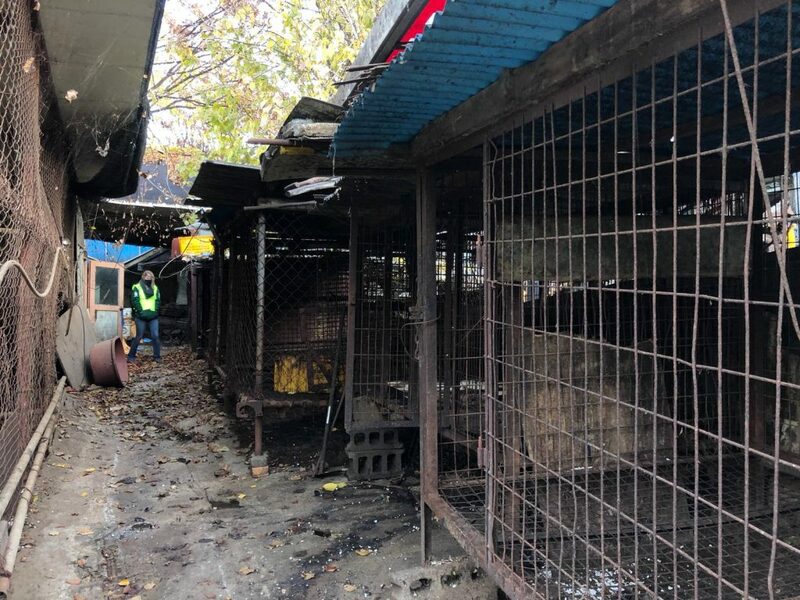 Although pop-up market stalls selling dog meat can still be seen at Moran, this closure of the final permanent vendor selling live dogs at the site represents a major victory. 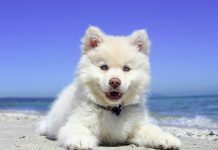 The closure of Taepyeong comes at a time when dog meat consumption is declining rapidly in South Korea, particularly among younger generations. This year has seen many triumphs for animal welfare campaigners, including: hundreds of farms shut down and farmers fined for unlawful animal slaughter; a Supreme Court struck down the allowance of dog electrocution, saying the method is ‘too cruel’; Seoul City announcing there will be no more dog slaughterhouses at Kyungdong Market in Dongdaemun from next year; and President Moon Jae-In’s Blue House pledge to consider removing dogs and cats from the legal definition of livestock. HSI/Korea has managed to eradicate dog meat farms, saving thousands of dogs with a pioneering programme that works in partnership with farmers that want to leave the increasingly controversial trade. They have helped transition the cruel farms into humane and more profitable livelihood, such as growing mushrooms and water parsley. Following the destruction of Taepyeong, the council intends to build a community park on the land, creating a fun public space that now holds a dark history. 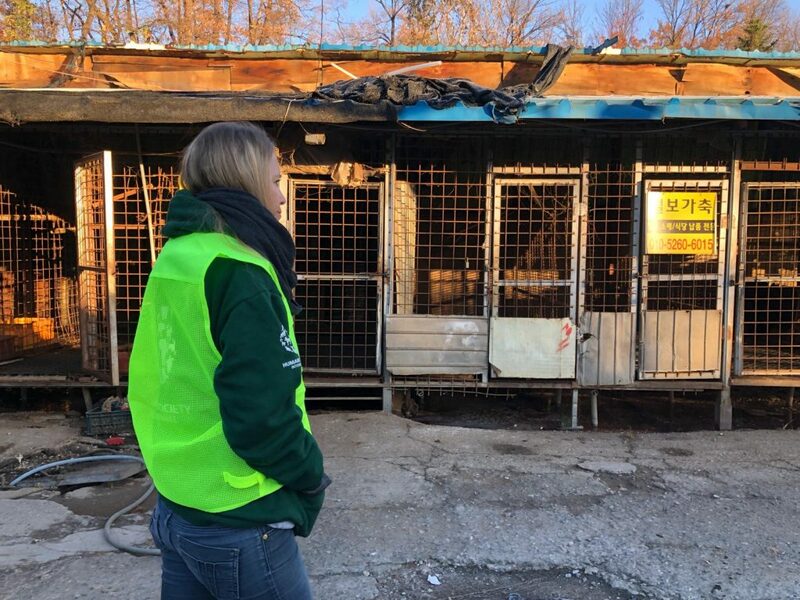 Wendy Higgins at HSI UK, who has attended five of the charity’s dog meat farm closures, said this was starting to feel like the beginning of the end of dog meat in South Korea. 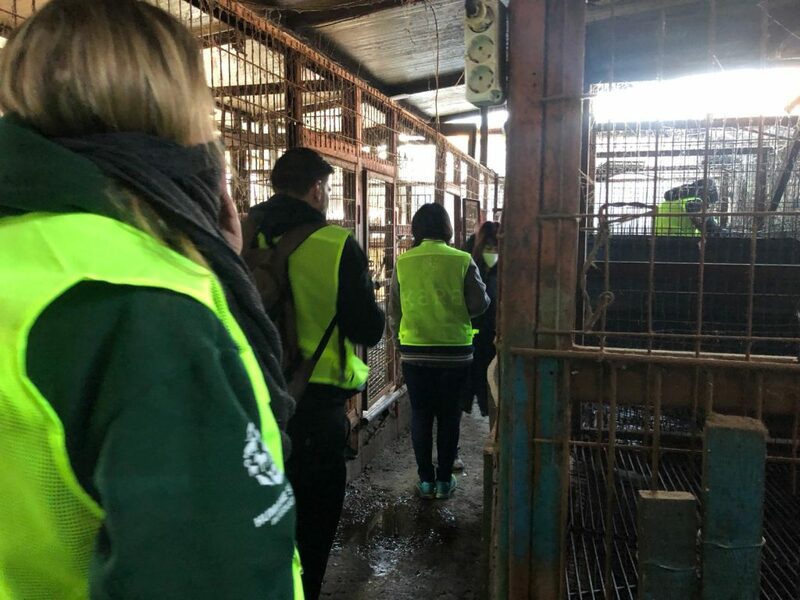 She said, “Shutting down Taepyeong dog slaughterhouse was full of mixed emotions for our team because on the one hand it was a thrill to watch such an horrendous place be bulldozed, along with all the killing equipment we found inside. “But on the other hand it was chilling to walk through such a dreadful place of death and suffering and to think of the poor dogs who will have had their terrible last moments there. At the demolition site there is a real sense of excitement, with local residents coming out to thank us for destroying the facility because for years they’ve endured hearing the screams of suffering every morning from the dogs inside. 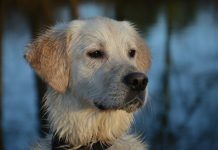 Previous articleGreat Debate: Should the Kennel Club be less elitist, and make everyone who registers a dog a member?